Hulu is excited to share that Timothy Simons (“Veep”) and Ron Cephas Jones (“This is Us”) have been cast as series regulars in the upcoming 8-episode limited series, Looking For Alaska, which began production this month. Timothy Simons has been cast in the role of ‘The Eagle.’ Stern and humorless, he is devoted to the code of Culver Creek Academy. The Eagle runs the school and enjoys the power. He (who watches everything) warns Miles against following in his father’s prankster footsteps. 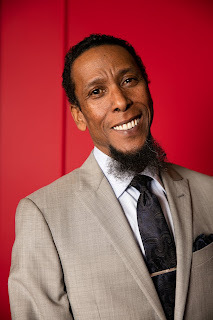 Ron Cephas Jones has been cast in the role of ‘Dr. Hyde.’ A History of Religion teacher at Culver Creek Academy, who is impossibly old, with only one lung – but once he’s in full command, Dr. Hyde is an enthralling presence who finds his own jokes amusing and who has been very smart for a very long time indeed. Logline: The series is based on the John Green novel of the same name. It is told through the eyes of teenager Miles “Pudge” Halter (Charlie Plummer), as he enrolls in boarding school to try to gain a deeper perspective on life. He falls in love with a girl, Alaska Young (Kristine Froseth), and after her unexpected death, he and his close friends attempt to uncover the truth behind her death and make sense of it. 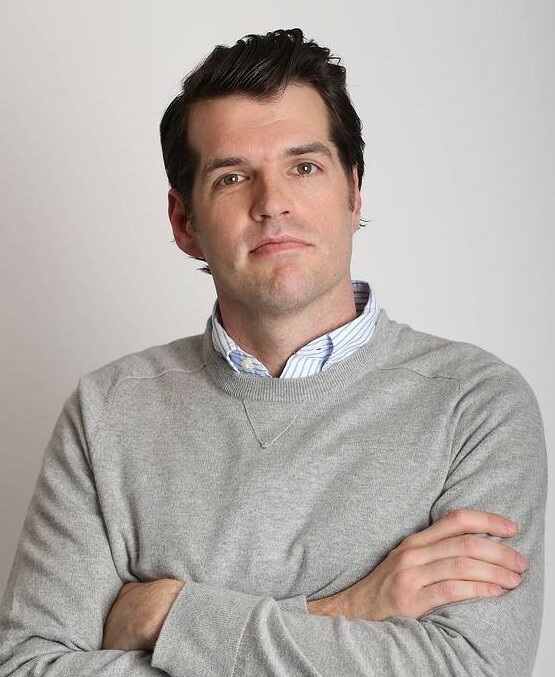 Josh Schwartz and Stephanie Savage will serve as executive producers, alongside Jessica Tuchinsky, Mark Waters, Green and Marty Bowen and Isaac Klausner of Temple Hill. Fake Empire exec Lis Rowinski will co-executive produce. Sarah Adina Smith (“Hanna” and “Legion”) will direct the pilot. The series comes from Paramount Television and Schwartz and Savage’s Fake Empire.